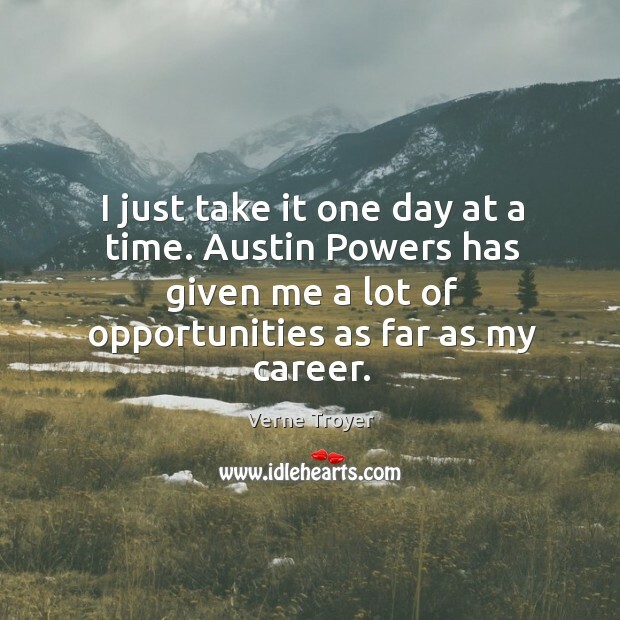 Quotations about Austin Powers. Quotes to stimulate mind and drive action! Use the words and quote images to feed your brain inspiring things daily! I had been acting since I was seven years old, but I had a combination of things happen at about the same time. 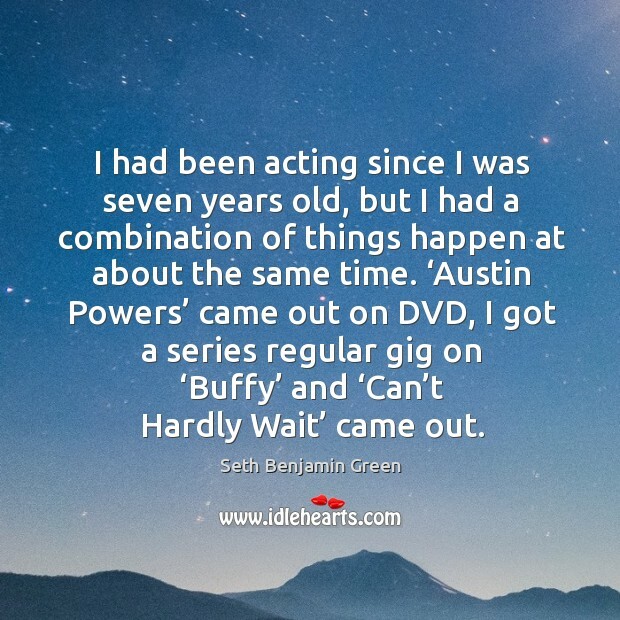 'Austin Powers' came out on DVD, I got a series regular gig on 'Buffy' and 'Can't Hardly Wait' came out. In some roles I have to wear fur, and I always make sure it's fake, like in Austin Powers: The Spy Who Shagged Me. Faux fur is great because it shows people that faux can look fabulous. 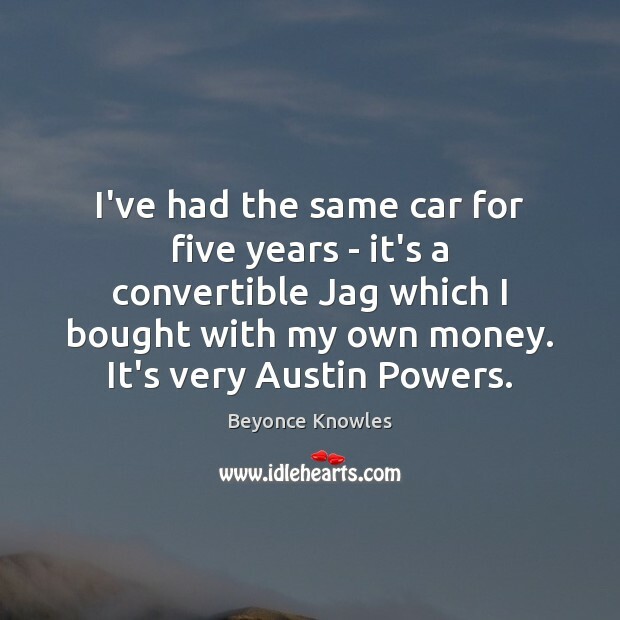 I've had the same car for five years - it's a convertible Jag which I bought with my own money. It's very Austin Powers. Everything I do is autobiographical in some way. 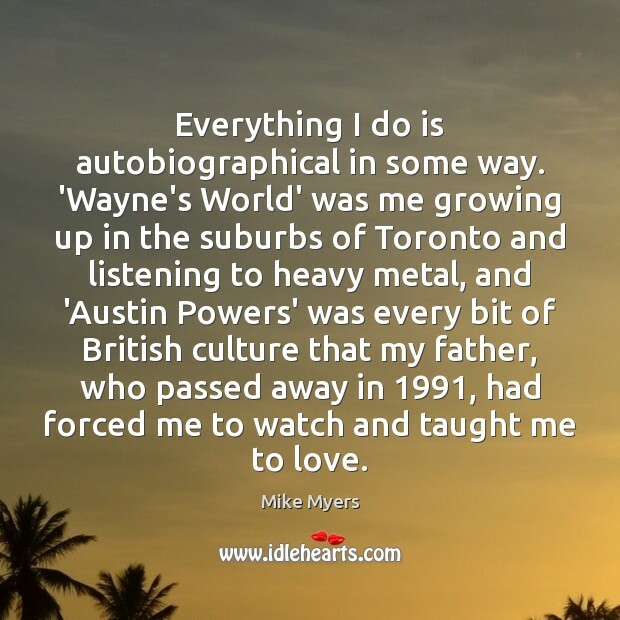 'Wayne's World' was me growing up in the suburbs of Toronto and listening to heavy metal, and 'Austin Powers' was every bit of British culture that my father, who passed away in 1991, had forced me to watch and taught me to love. The success of the second 'Austin Powers' caught us by surprise a little bit. 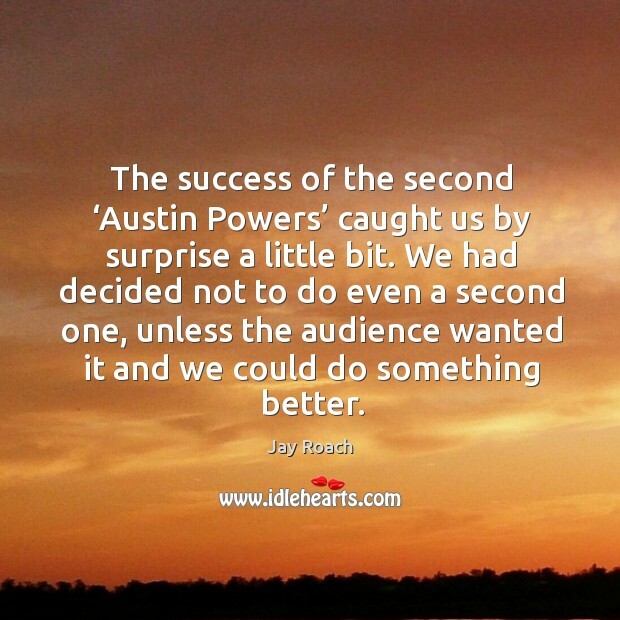 We had decided not to do even a second one, unless the audience wanted it and we could do something better. 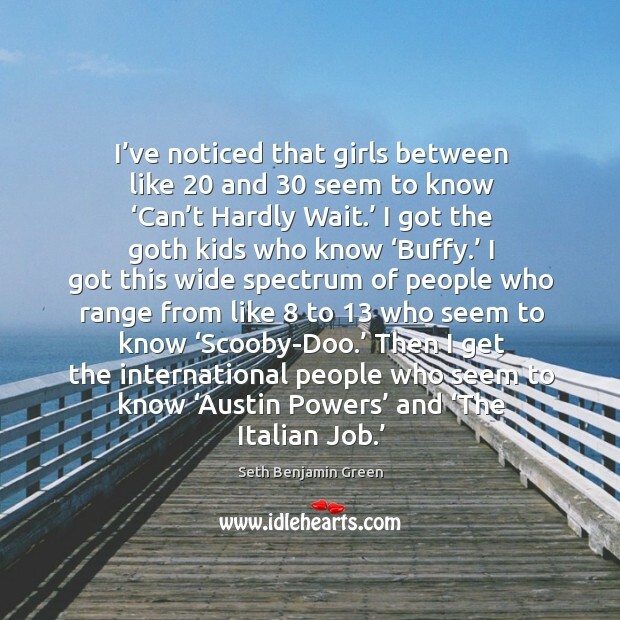 I've noticed that girls between like 20 and 30 seem to know 'Can't Hardly Wait.' I got the goth kids who know 'Buffy.' 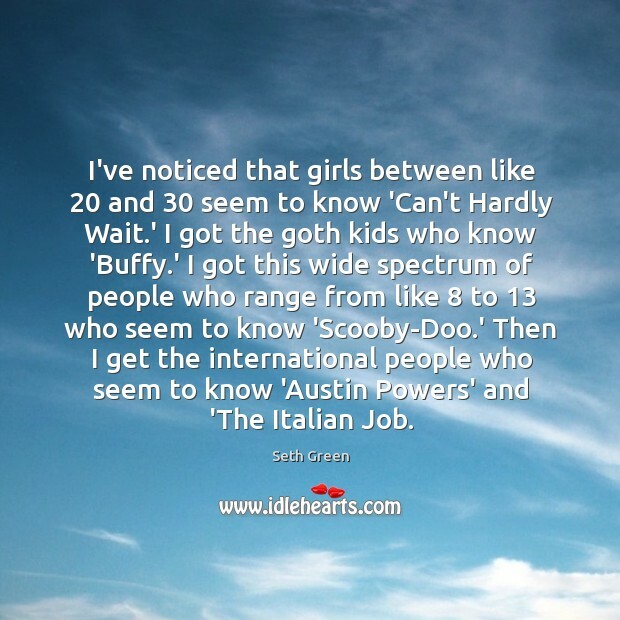 I got this wide spectrum of people who range from like 8 to 13 who seem to know 'Scooby-Doo.' Then I get the international people who seem to know 'Austin Powers' and 'The Italian Job. 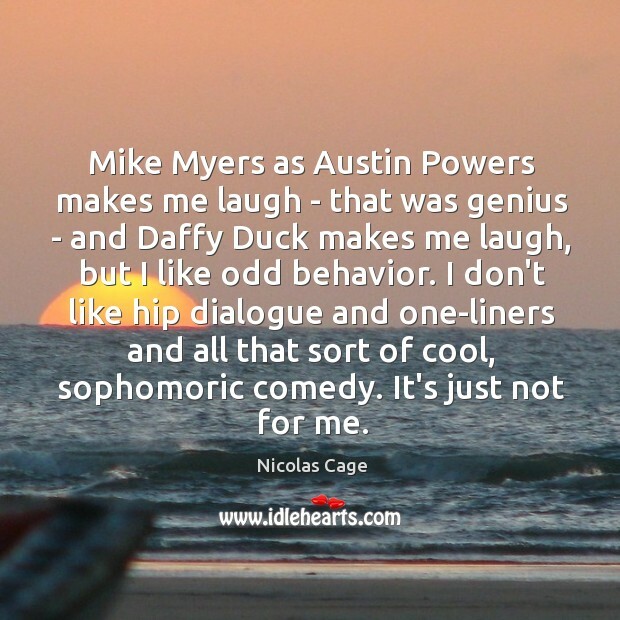 Mike Myers as Austin Powers makes me laugh - that was genius - and Daffy Duck makes me laugh, but I like odd behavior. I don't like hip dialogue and one-liners and all that sort of cool, sophomoric comedy. It's just not for me. 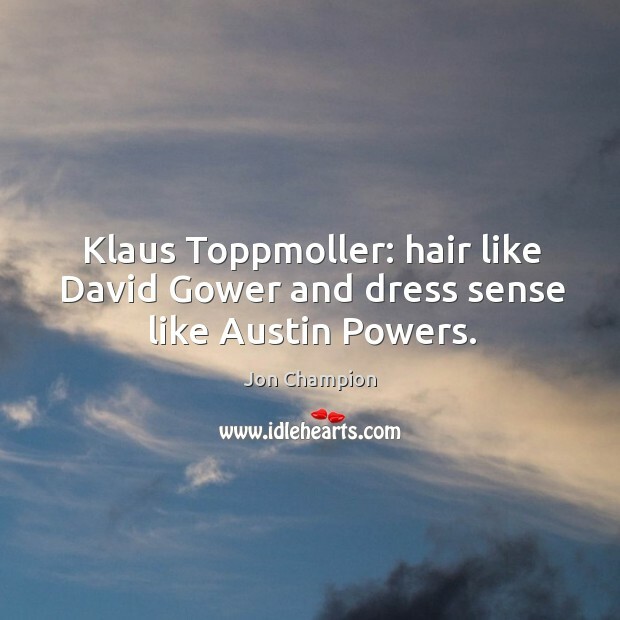 Klaus Toppmoller: hair like David Gower and dress sense like Austin Powers. 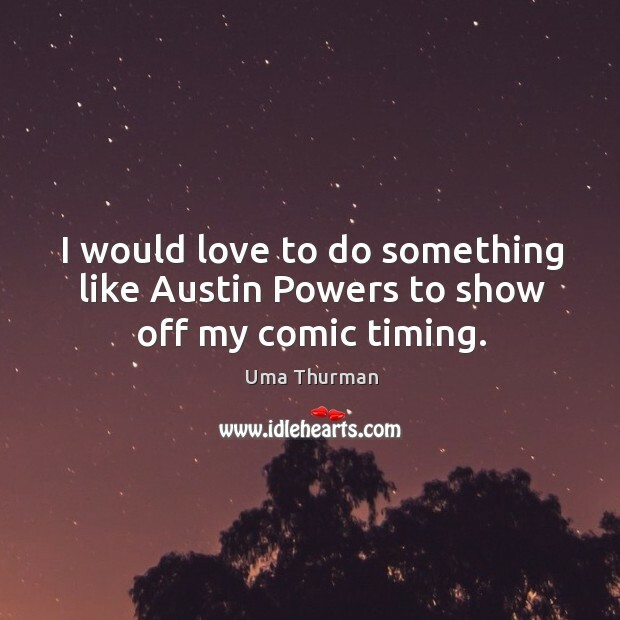 I would love to do something like Austin Powers to show off my comic timing. I had been acting since I was seven years old, but I had a combination of things happen at about the same time. 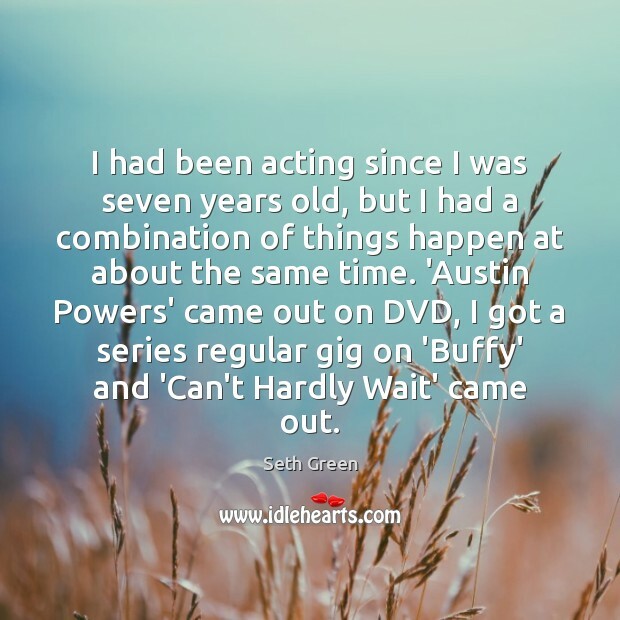 ‘Austin Powers’ came out on DVD, I got a series regular gig on ‘Buffy’ and ‘Can’t Hardly Wait’ came out. The success of the second ‘Austin Powers’ caught us by surprise a little bit. 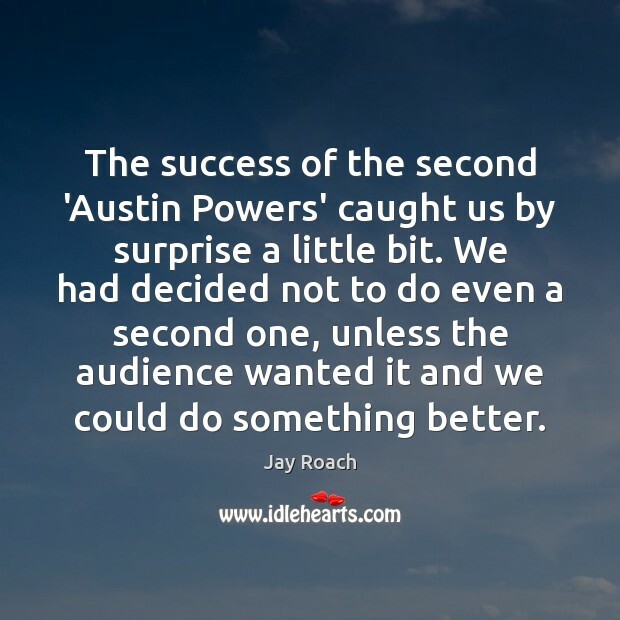 We had decided not to do even a second one, unless the audience wanted it and we could do something better. 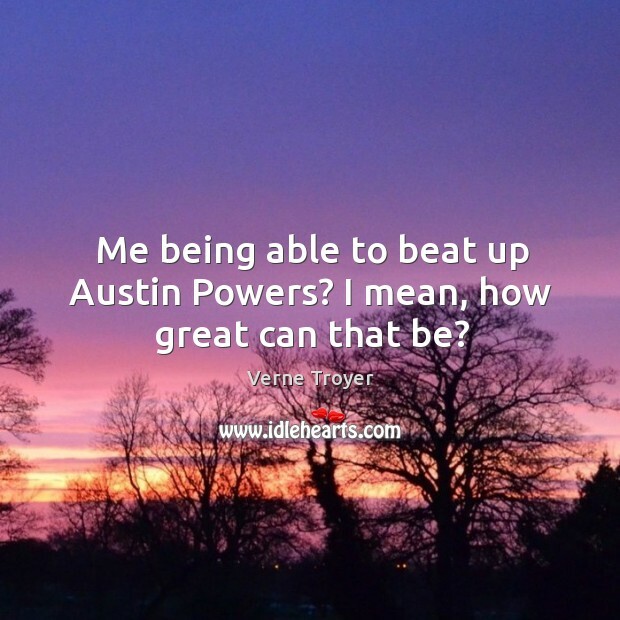 Me being able to beat up Austin Powers? I mean, how great can that be? I just take it one day at a time. Austin Powers has given me a lot of opportunities as far as my career.